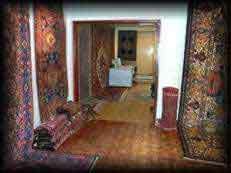 Our Bazaar is spacious, well lit and comfortable. 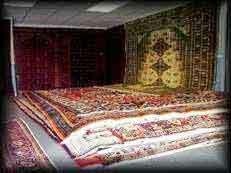 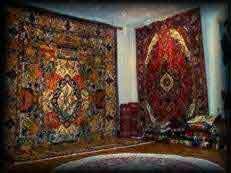 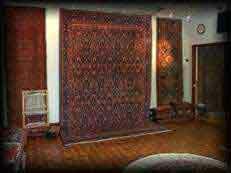 With many different rooms to view the beautiful and eye dazzling rugs and carpets we have on show. 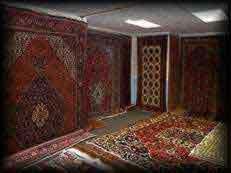 Our expert advice is always on hand and you can be assured that we will help you make the right decision and choice for the room you have in mind for your rug or carpet. 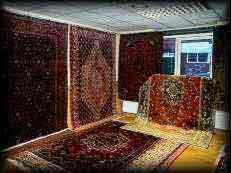 You can browse at your leisure and when you decide which rug or carpet you feel is right for you we can sit down and discuss terms, delivery and payment.